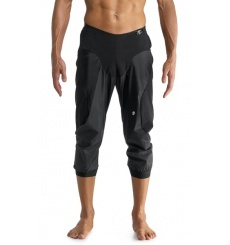 These ASSOS tiburuKnickersMille_s7 early winter cycling bib knickers are a product of excellence. The ASSOS HabutightsMille S7 are cycling bib tights designed for riders who embrace year-round riding. The ASSOS LL Mille S7 is an everyday tight for winter riding. A cycling-specific high performance rainShell knicker halfshort.